…….Cos you are kinda our favourites! 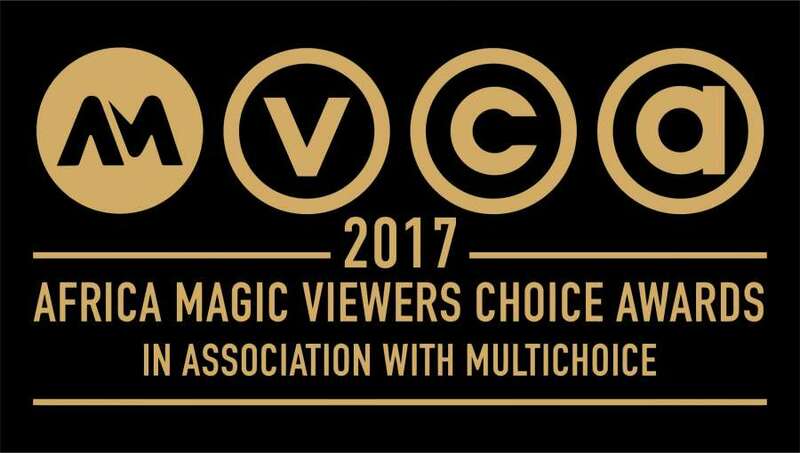 The 2017 Africa Magic Viewers’ Choice Awards (AMVCA) Nominees were announced last week and the reactions have poured in; both good and bad. While I’ve not really commented on the AMVCA in prior years, I believe the time is ripe for me to air my grievances about this year’s nomination list. Combination of nominees from TV Shows, Short Films and Feature Films in the same Category. I really don’t know why the AMVCA does this, but, apart from the Best Movie, Best TV Show, Best Short Film and a few other technical categories, nominees are usually a combination from TV/Features/Shorts. It may be due to a lack of sufficient nominees to fill individual categories where there is a split, or a bid to control the number of categories, or an opportunity to ensure short films/TV shows get nominations where they may otherwise get none. Whatever the case, this is not a fault to the AMVCA but it’s one of the aspects I really don’t enjoy. I do not think there’s any harm in separating the TV category altogether and including online series which have become a phenomenon, while leaving the features and shorts together (there’s bound to be more nominees from features anyways). What implementing a split does, is give room to appreciate more stuff while not boxing the voting public in. All the nominated films that haven’t been released yet. No.3 of the AMVCA terms and conditions states that eligible films, made for television movies or television series should have been produced ‘AND‘ broadcast or publicly exhibited between the period …..
First let’s talk about the ‘AND‘ highlighted. It connotes that not only should the film have been made in the period stipulated, it should have been broadcast or publicly exhibited within the same period. Second.. and I know this is probably where the AMVCAs may seek refuge.. what does broadcast or publicly exhibited mean? For a viewers choice awards show, I would presume that this means that the viewers who would vote for these films should have seen the films within the period stipulated. But it appears that it means that the Feature/TV Show/Short could have been publicly screened/broadcast for a select audience (e.g. the press), or at a film festival, or something other than a proper release into cinemas, or online release, DVD release, or shown on TV? Whatever the case, some of the nominations are very questionable in light of this. I mean why would I want to vote for something I haven’t been given an opportunity to see…. and if a film/nominee wins for a Feature/TV Show/Short that is not publicly available or hasn’t been seen by the mass public does it not just confirm that ‘popularity’ and not necessarily ‘quality’ is the key to victory at a viewers’ choice awards? See, out of all the snubs that I observed this year, the Arbitration hit me the hardest… I’m not even gonna mince my words here. You people messed up. You messed up big time with this one. Let’s get this straight.. the AMVCAs are free to nominate who they want (they did, didn’t they). My problem is that they decided to limit the film categories to Five (5) nominees, while allowing upto Seven (7) in others; even the Oscars sometimes have up to nine nominees for Best Picture. So dear AMVCA Jury, out of all the films that came out this year, you decided to first, limit your nominations to 5, then choose A Trip to Jamaica over Arbitration… SHAME! No Best Director nomination for Niyi Akinmolayan? SHAME! Best Writer…. A Trip Again? Someone will say I’m a hater but again I say, SHAME!!! See… it’s a Viewers Choice Award and a lot of your categories are voted by the Public… why begin the process with already skewed nominees? If your heart was doing you wai wai because A Trip To Jamaica is the current highest grossing film in Nigeria, you could have just increased the number of nominations and allowed the voting public do whatever skewing necessary. Again I say… SHAME! So dear AMVCAs, please let’s end this nonsense and not let it repeat next year, remember… you have a good reputation but it has been hit big by the disparities in this set of nominations. Remember, the highlighted ones are just our faves to win, and to ensure your favorites win, you have to VOTE for them.